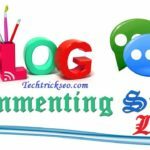 Hello Guys, Today i will share you and meet you Top 10 Indian Tech Bloggers. 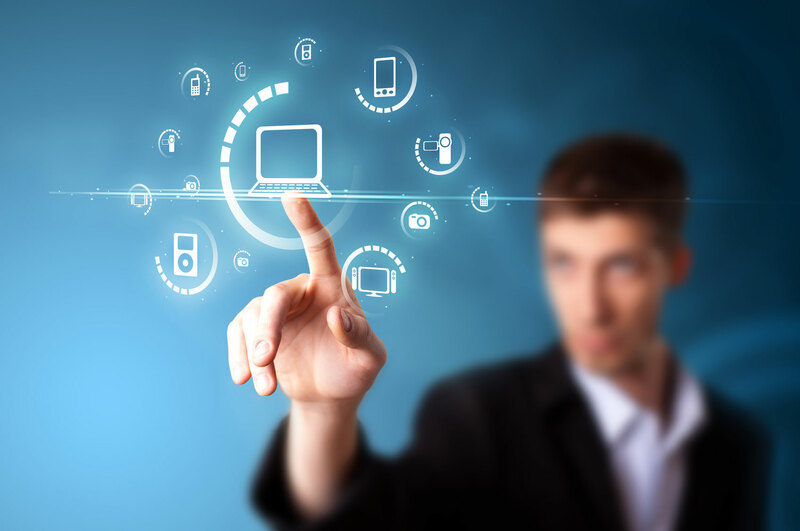 I know that this world is the blogging and getting the bigger and bigger, And the new generations are ready and greatly interested in the technology generations and related the jargons, This accounts is the based on the main significant surge in the technologies blogs in the past few years. Here are you can see and read the Best and Top 20 Indian bloggers. And we created the infographics list of Tech Bloggers in India. This is all Tech Bloggers are top best position isn’t easy, this all blogers are the great and more am mount of internet users. So, Here Lets see and read this Article for the list of India’s top 10 tech bloggers in India. 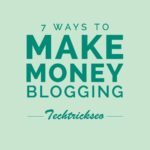 NOTE:- I am not the sure in this tech bloggers income but i can very much research i can noticed that it would be estimated monthly income. 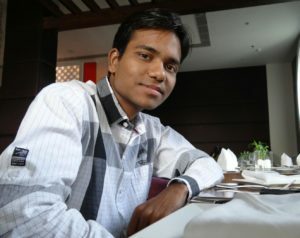 Labnol.org was founded by the Amit Agarwal. And he is the study holds of the Engeneering Degree in the computer science from the IIT. And Amit Agarwal is the previously worked on the ADP. But Amit Agarwal was quit and stop the job because the India first and professional bloggers. He is also the author of Digital Inspiration Website. This is the really facts Amit Agarwal was the won the award. And he is also the writer of and written the columns in the publications like this is the very famous and the name is The Wall Street Journal India, The Hindustan Times, CNBC TV18, CNN IBN, Financial Express, Outlook Magazine. Income Channel: Main Source is Google Adsense, Affiliate Income, and direct Paid Advertisement. Harsh Agarwal is the Founder Of Shoutmeloud.com Harsh Agarwal was the engineering Education completed And he professionally was the Most talented and bigger Blogger by his profession. Before becoming the professional bloggers, But harsh is the work the very hard and also work the covergys. Harsh Agarwal was also join the Accenture, One harsh was decided the to be his own Admin and boss and started the blogging full time and hard work. And hes started the work for Shoutmeloud.com he blogs Title tag and topic is make money online, SEO, blogging tips, WordPress, Web tools, Etc. 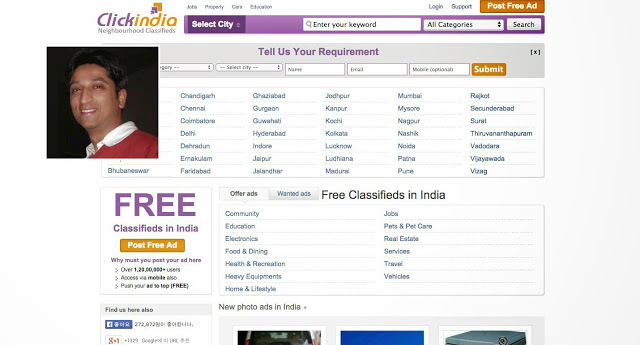 Techlila.com Was the founder of by Rajesh Namse. 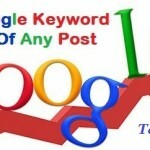 Is the mostly writes on the niche topic gadgets, about SEO, internet technology, blogging Etc. Well Rajesh Namse is written the article for the highly and informative articles. But any Article wriiten before Rajesh Namse is the fully researched then written the articles. And he is also the free tie he enjoying the traveling, computer gaming, swimming, cricket Etc. AllTechBuzz.net is founded by the 2011 by Imran Uddin. But he are belongs to the middle class family. After Graduation Imran Uddin was started by mnc but he was not satisfied this mnc work. But he was believed the internet and he was a fully knowledge of internet and technology related. And he was started the blogging SEO, Tips and tutorials post. 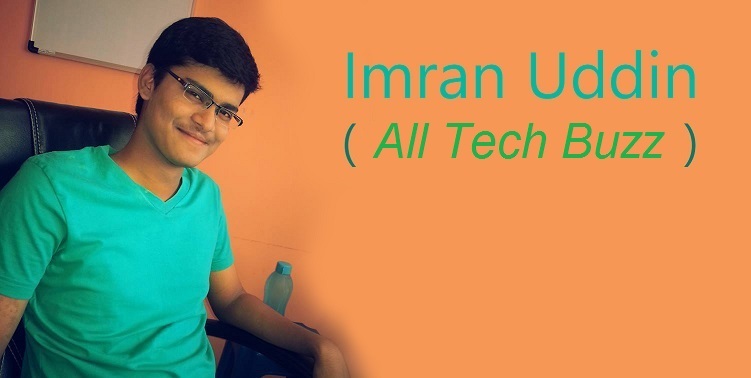 Imran Uddin was started the first tie blogging inexpensive domain name and started blogging. Later on the took the domain name .net and his the started the blogging hobby. Techpp.com This website is the founder of Raju PP, And he Domain registered was the 2003. Raju PP was the electronics engineering Education and he was also the graduated the Bangalore, India And Raju PP previously worked and author was Technical specialist in a leading IT firm. And he was also the knowledge of banking software Domain. 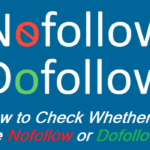 This blogs are very helpful and easiest ways to the understand. 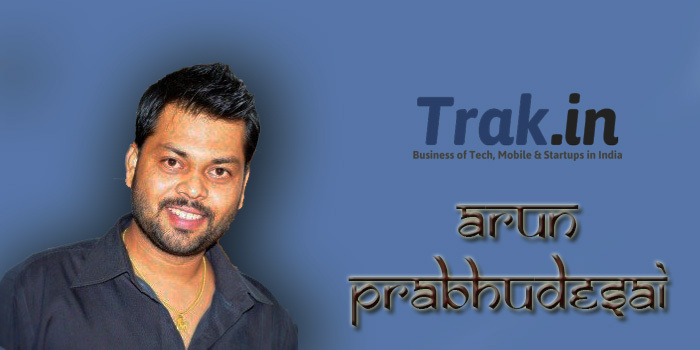 Trak.in is the very successful popular blogs and This blogs founder was the Arun Prabhudesai. 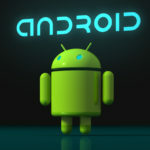 And witten the different types of topic this blogs like as Ininternet geek Etc. And he is the one of the Most professional blogger since 1996 and per month earning is $21000. And he is belonged was the IT sector and for ore than the taken a plunge into entrepreneurship. He, main aims are create the new business trends in India, And start up with the Indian popularity. 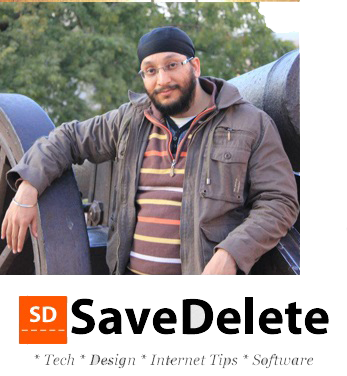 Savedelete.com He, is also the Most popular blogs in India And This blogs was founded by the Jaspal Singh. 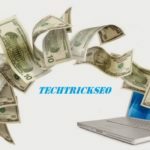 Andlo This blogs is Growing the very fast date by day And this blog written in designing articles mainly for Savedelete.com. This blog is the extremely explained the complex points simplicity. 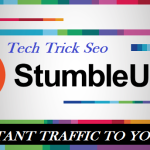 This quality blogs is per month earning the $16000. 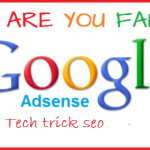 Income Source – Adsense is Main Source. Blogsolute.com This is the main blogs. And this blogs is founder of Rohit Langde and he build the linking is 622. 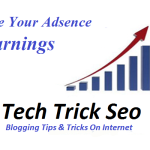 Rohit Langde he aims and work only for this blog and topic is software blogs and per month earning is $7500. Aha-now.com This Harleena Singh name is very popular and common name in the Blogging community for India or intentional. This is also important Aha!NOW have been also take the awarded as best and top 10 personal development blogs of 2014. This all Top 10 Indian bloggers are listed in the according ways. 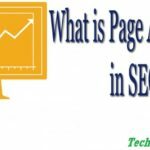 To their the popularity, Earnings, Alexa ranks, and daily page views and some Etc. 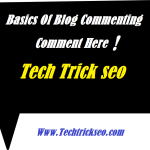 not, only for this currently tech bloggers are witness for the ore tech Indian bloggers any witness currently tech bloggers for more bloggers are available like as Neil Patel, Avinash Kaushik, Shradha Sharma and many more. The information provided by you is really very nice. No doubt the content provide by you is very good. Thanks Again For This Wonderful Article. If you want i can help you with this. Do let me know. Welcome, Glad to see you here Keep Visits again & Again. Great content. 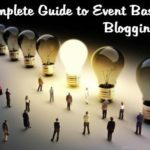 This information is really helpful and motivational for indian Bloggers.